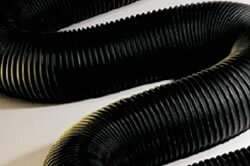 As a company that has been in the industrial ducting business for the past 30 years, we literally live and breathe ducting. 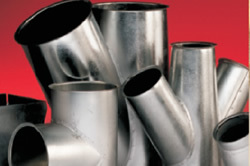 At Eximo speedLOCK®, we understand what your ducting needs are and what is the best ducting technology for both your application and your budget. 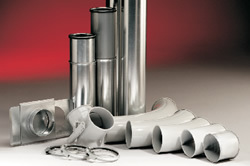 If you want us to show you how we can help you with all your ducting needs, contact us today. 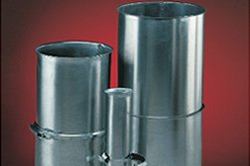 Question: What are the two most common forms of ducting? 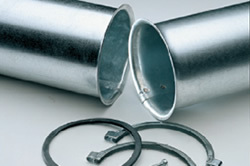 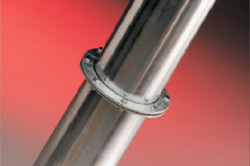 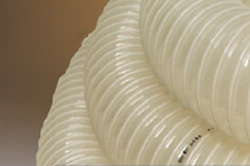 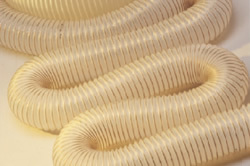 Answer: Modular Steel Ducting and Flexible Polymer Ducting are the two most common types of ducting used in Australia. 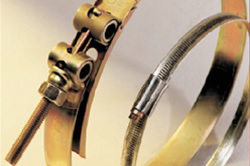 We'll send you a catalogue shortly.